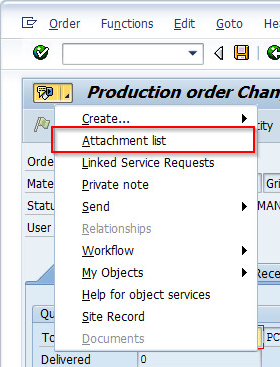 How to link BDS documents in SAP through Object Services? 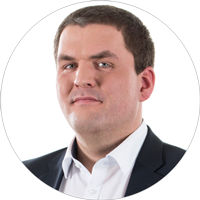 How can I link Business Document Services (BDS) documents in SAP through Object Services? In this article we showed you how to link Generic Object Service (GOS) documents in SAP over Object Services with a business object. The second way, linking documents to Object Services, is through what are called Business Document Services (BDS) documents. Today we’ll show you how that works. In contrast to GOS objects, BDS documents are classified by document type. All quality certificates, for example, can be allocated to a certain document type. 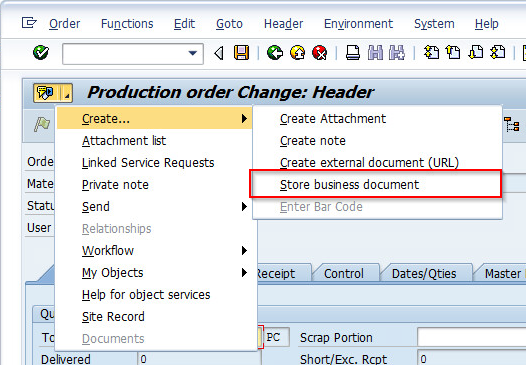 BDS documents are stores over the services in the object menu Create -> Create business document. You can store a file via Drag&Drop or alternatively search for it via search dialog. For this, double click on the document type PDF. 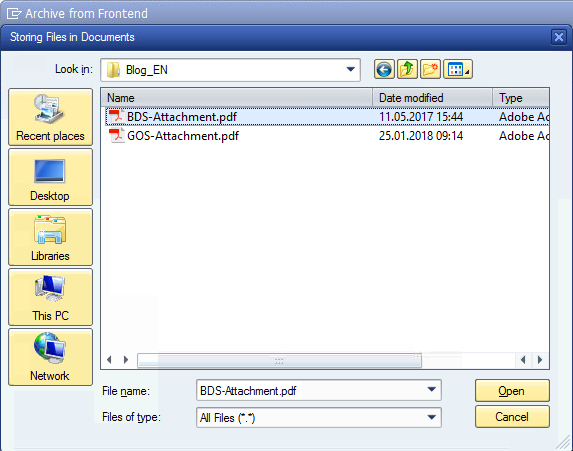 Now select the appropriate file over the search dialog and use “Open” to load it as a BDS-document in SAP. As soon as the upload is finished, this will be displayed. Now you can end this action by clicking on the green check mark. The Asset List now contains two documents. The first document is the BDS document, which shows the document type as title. The second document is the GOS document from Part 1.